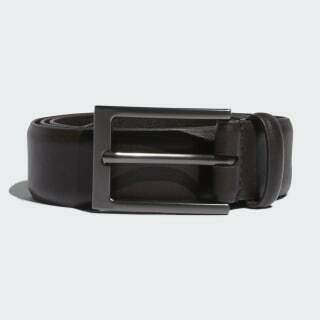 A leather belt designed for a custom fit on the links. Master your short game in style. 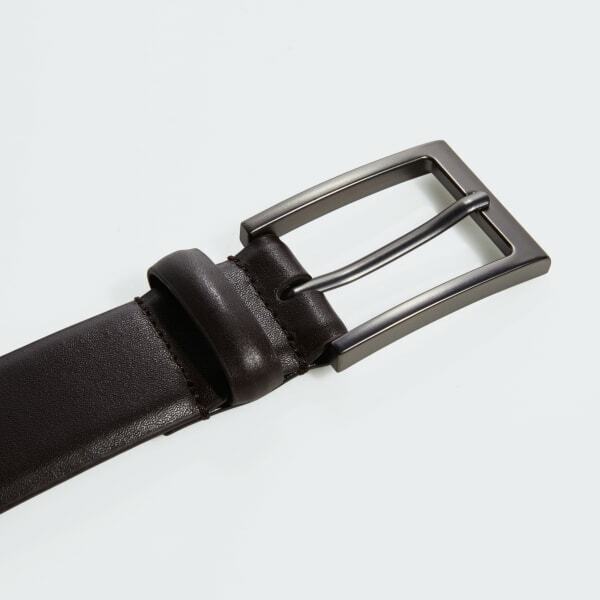 This golf belt features a full grain leather strap for a premium look on the links. A metal buckle offers a custom, comfortable fit for 18 holes.